What is Order More Paper? 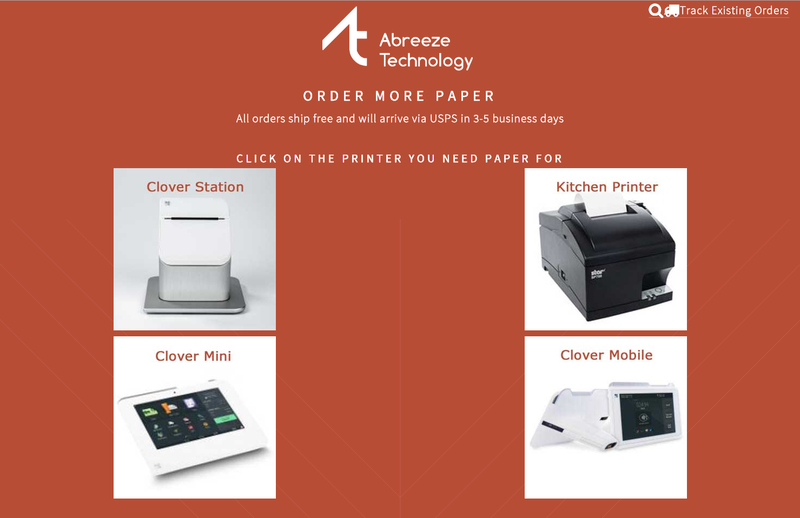 Finding and ordering the right paper for your Clover POS has never been easier! 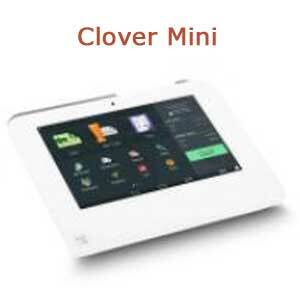 Order More Paper is THE simple and secure way to order more printer paper directly from your Clover POS. Instead of searching all over the internet for the right size Clover paper and ribbons, all you have to do is confirm your address and we take care of the rest. You receive an order confirmation email, a shipping confirmation email, and-- in about 3-5 business days-- your Clover paper! 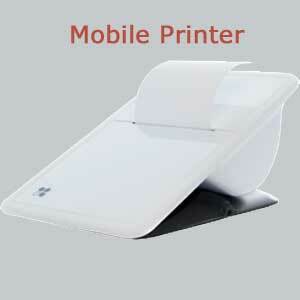 Select the type of printer you are ordering for. Confirm your shipping address and email. That's it! 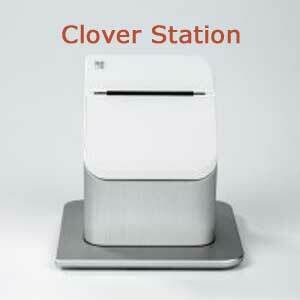 Your Clover printer paper will arrive in 3-5 business days. You will receive an order confirmation email with tracking information! I need more than the number of rolls you offer! You can go through the order process as many times as you need. Which types of Clover paper do you carry? 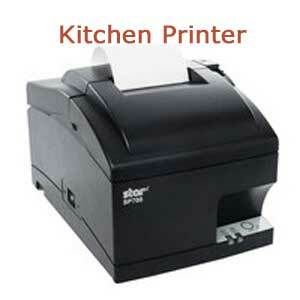 Clover Station paper, Kitchen Printer paper (1-ply and 2-ply) with free Ribbon, Clover Mini paper, Clover Mobile paper. How is the paper shipped? All orders are shipped via USPS, you will recieve a tracking number when you order. When will my paper ship? Orders received before 2pm EST Monday-Thursday will ship on the same day, all other orders will ship on the following business day. We validate shipping addresses using a USPS database, so if you receive this error, please double check before submitting your address. You may return most unused items purchased through the Order Paper App within 30 days of the original order date, with our authorization. After 30 days, all transactions are final. We will pay the return shipping costs if the product is defective or the return is a result of our error. If the item is returned for any other reason you are responsible for the return shipping costs and may be charged a restocking fee of 30 percent. No returned merchandise will be accepted without a Return Material Authorization (RMA) number. RMA numbers are issued by Customer Service (help@abreezetech.com). We will credit you in the same manner as your original payment within 30 days of receiving the returned item. The following items may not be returned: Consumable items are items such as Printer Ribbons, Paper Products etc. that are consumed once they are used. Consumable Items can be returned within 30 days of the invoice date if and only if the item is sealed and unopened in its original retail packaging or otherwise verifiably unused. Ship authorized returns to the following address: Abreeze Technology 5122 Leesburg Pike, Alexandria VA 22302. If the return is not the result of our error, the cost of shipping, handling and/or any applicable sales tax is non-refundable. Please verify the part(s) you are ordering are correct for your equipment before finalizing your order. If you are unsure if a particular product(s) are correct for your Clover point-of-sale system, please contact customer service for assistance, help@abreezetech.com prior to purchase.